Q: Yes. And how technologically advanced are they? technology by the Greys, to aid them in their survival. 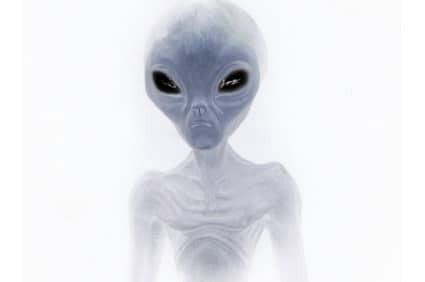 Q: Alright, so they’re in contact with the Greys – open contact? humanoid genetics that will help them survive on your planet. NEXT POST Next post: Fighting Off Debt – Living in Fear No More!